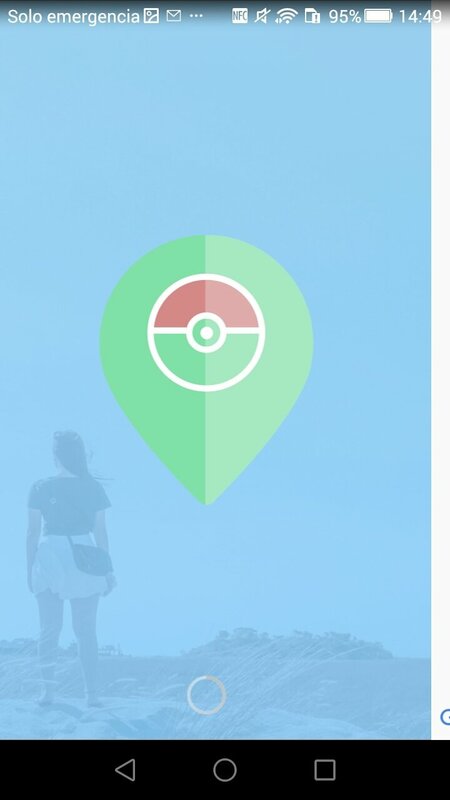 If you've been playing Pokémon GO for some time, going out on long walks and returning back home with a long face because you haven't been able to catch a Charizard or Dragonite, you're probably already started to use some sort of cheat to help you trap all the 151 creatures initially available in this game, or any of the 80 new second-generation creatures released with the latest updates. The most popular radar now as an Android application. 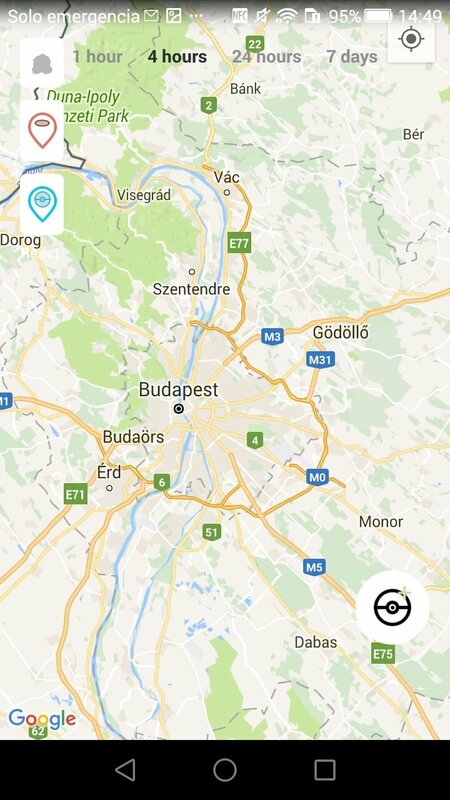 FastPokeMap, the best Pokémon GO radar? Collaborative map drawn up by the Pokémon GO user community. Doesn't use Niantic's servers, therefore there's no risk of possible bans. 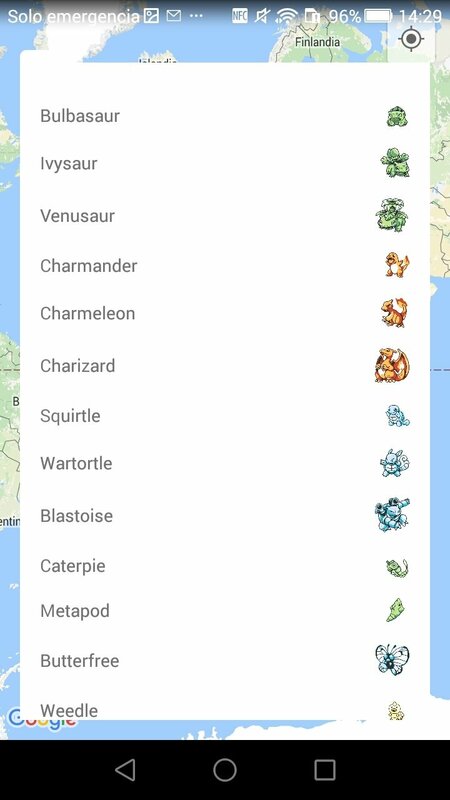 Possibility to sort by type of Pokémon if you're missing a specific one in your pokédex. 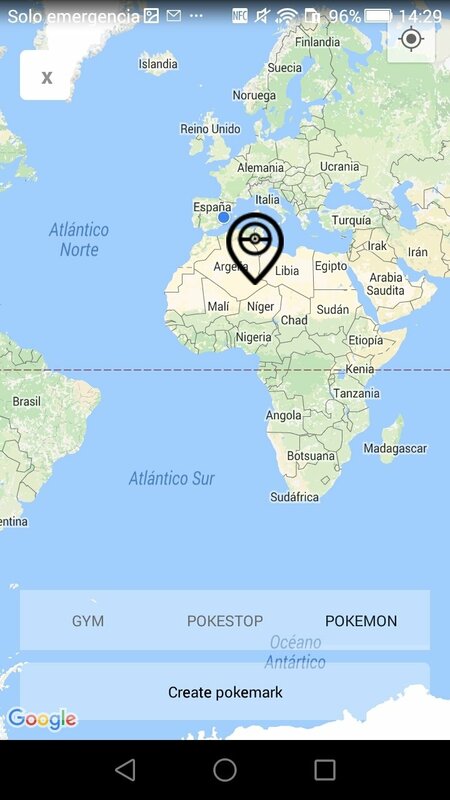 Organize the Pokémons on a map and filter them according to the last time they were seen: 1 hour, 4 hours, 24 hours or 7 days. Travel to any place around the world to discover what creatures can be hunted down in remote areas. 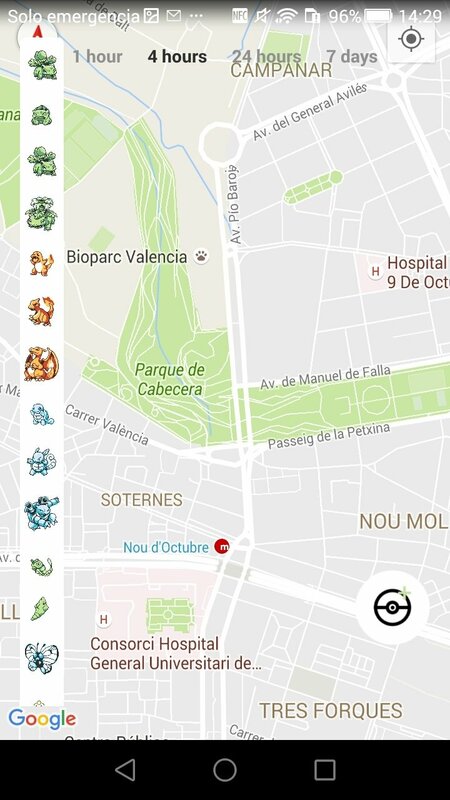 Create pokémarks adding your own gyms, pokéstops or Pokémons to contribute towards the database. But, does it or doesn't it work? What alternatives are there? You already know all about the continuous fight between Niantic and the developers of this kind of application. With each new update to the game distributed by Nintendo, these radars and companion apps get more and more trouble, so it's possible that they stop working at any given moment. The best thing you can do is pay attention to the Twitter account of its developer who is constantly giving updates about the service's availability. 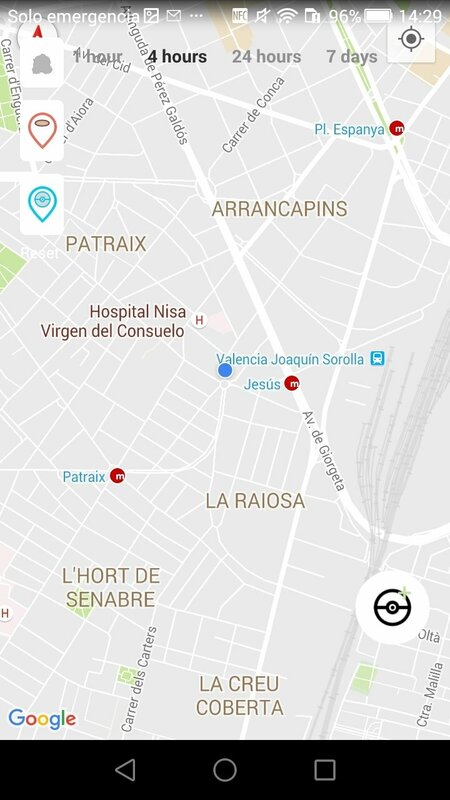 When it comes to the time that you need to use FastPokeMap and the service is down, you can resort to any of the many alternatives available, such as PokéFind, Pokémapper, PokeAlert, GO Map or other similar applications. Where to find them? You can take a look around Reddit where there are thousands of users that are still hooked on this game. Yes, in 2017, and there's us thinking that it was in decline. Can I download and use this map on a Windows computer? Well, just like any other Android app, you can resort to its emulation with some kind of program of the likes of BlueStacks or MEmu. In any case, if you're looking for how to use this program on your PC, you're probably already emulating Pokémon GO and therefore you have all the software needed for such purpose: emulator, Lucky Patcher, and FlyGPS. But the truth is that having a webapp available in your browser, whether Chrome, Firefox or Edge, it's rather unnecessary to emulate a functioning that runs much smoother and more fluid in its online version. 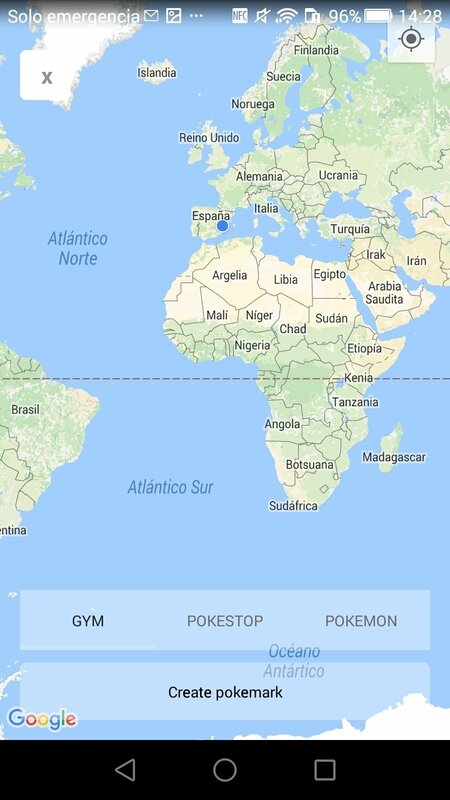 Therefore, the perfect match would be Pokémon GO running in BlueStacks with FastPokeMap open in Chrome to catch all those creatures your still missing.